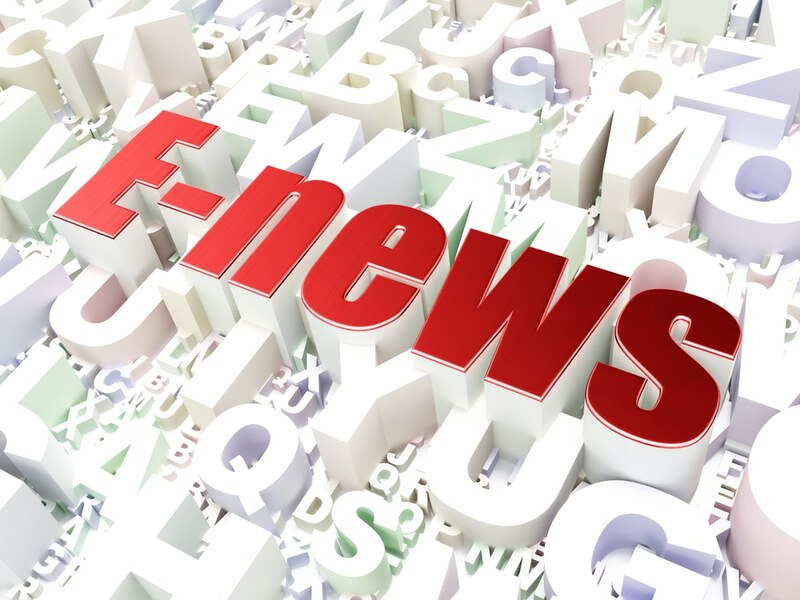 Whether it is on line or in hard copy format, the newsletter can serve to convey news on a regularly schedule basis or reinforce some breaking news about your company. The newsletter could disseminate educational news, promote your brand, build credibility, announce new business, announce trade show participation, announce product and corporate awards, show how your products are used, profile customers, reproduce recent press releases, and user first person interviews about your products and your company. Sounds great but there is one large challenge. Keeping it current and on schedule. Usually the person who is charged with the production, often has many other hats to wear and the loser is, more often than not, the newsletter. Outsourcing this task could be one answer to keeping it current. A periodic communications program with customers and prospects is extremely useful. It could take the form of a print newsletter or a digital e-newsletter posted to your website and sent to customer’s and prospect’s e-mails. The print versions can be prepared not only for mailing, but for distribution at trade shows, and by salespersons when visiting clients or prospects. The newsletter also keeps your name in front of clients and prospects on a regular basis. The newsletter can also be digitally posted to a social media site, a business media site, or a number of industry websites. We have found that the most successful articles are from customers who detail personal experiences with your product or service and in the process, show how unique and responsive your company really is. Other suggested subjects that draw great interest are about quality, new programs, and new, skilled personnel and executives, who bring new experiences. “Taking Shape”. Another unique use of the newsletter is producing two different ones for the same company as we did for a client. One was general, the other, dedicated to all aspects of their Quality Program. A good way to start, is to develop an action plan that includes a list of the subjects you may want to consider for inclusion in the newsletter. List the people or companies you will need to contact. Talk to key people in your company to learn the current state of business, i.e., new equipment, new capabilities, new markets your company is targeting, etc. When interviewing a customer either by phone or in person, make sure that after you have drafted the article, that you show it to that person and if approved, have them physically sign off on it. This could prevent any problems later. It’s a good idea to solicit ideas for new topics from your peers and have a small area of the newsletter that solicits ideas for new topics. Talk to some of your customers ask for their opinions about the newsletter.